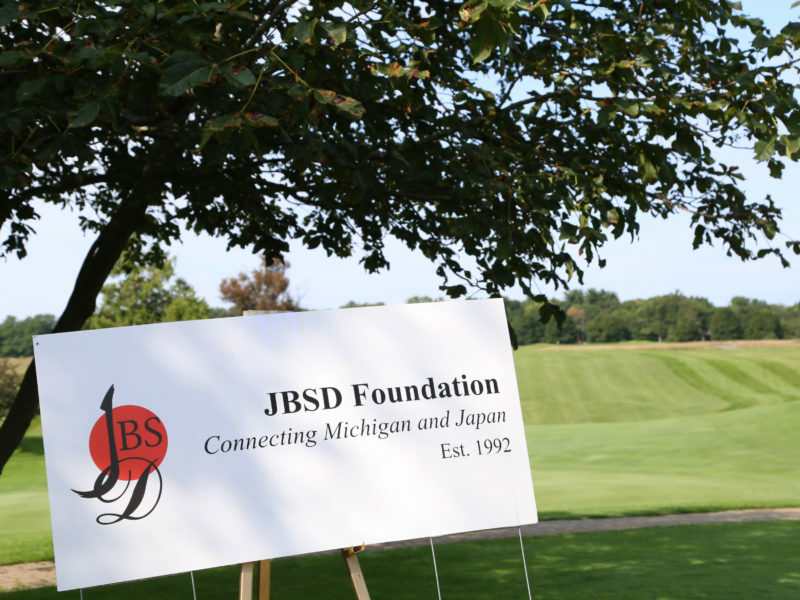 JBSD Foundation under US 501(C)3 has been contributing to the local community and promoted friendship through supporting activities of nonprofit organizations located in Michigan. In order to continue those activities JBSD Foundation Fundraising Golf Outing 2018 has been scheduled. It is open to both JBSD members and non- members. Please join the outing to support the better future of community. 9.Registration: Click below and register for all sponsorship including participation.